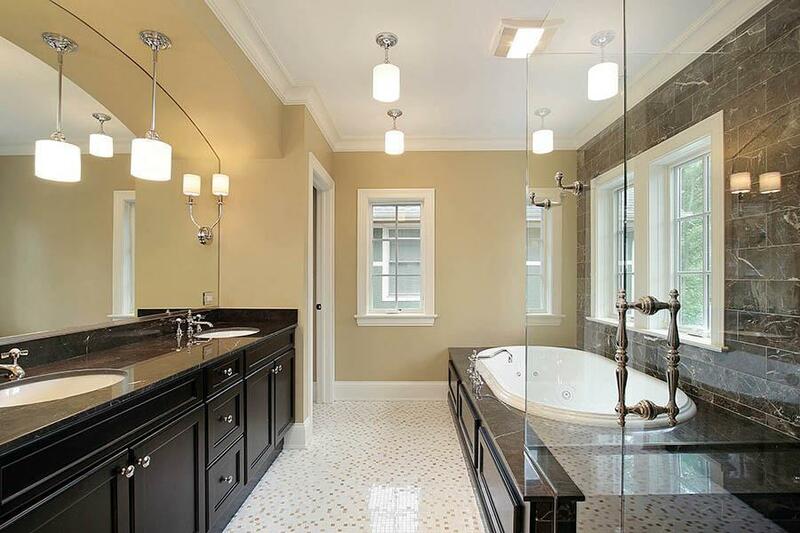 Carefully selected color pallets and the simplistic style of straight mosaics create a fresh look. These graceful blends are created using only the highest quality of materials, and classic lines to create a lifetime of charming design. 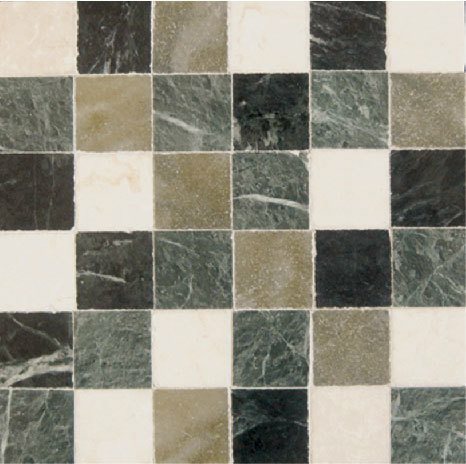 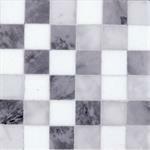 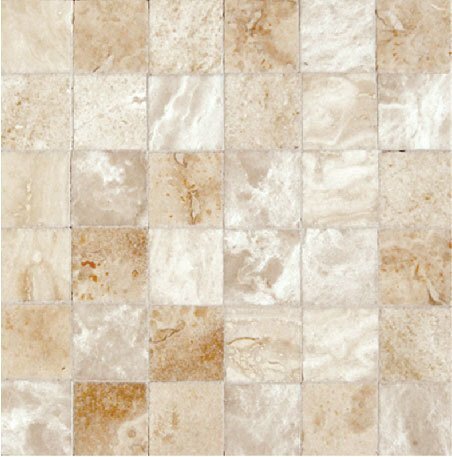 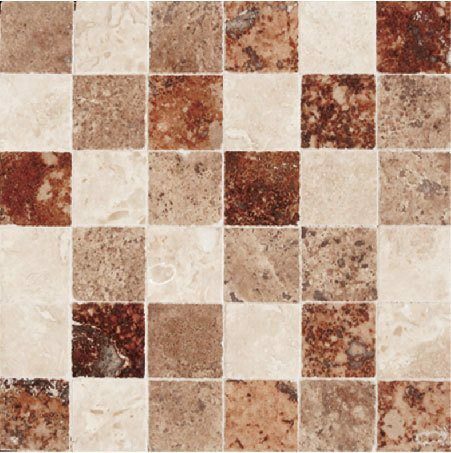 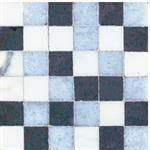 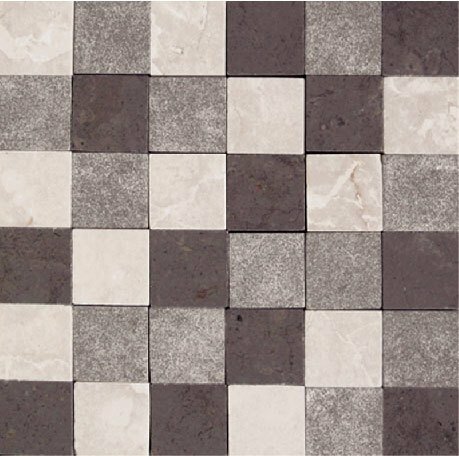 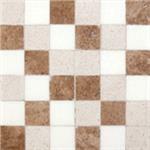 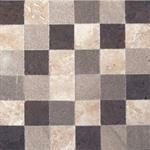 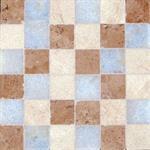 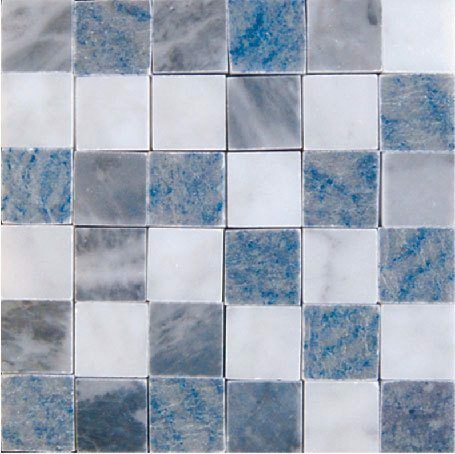 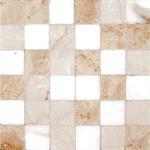 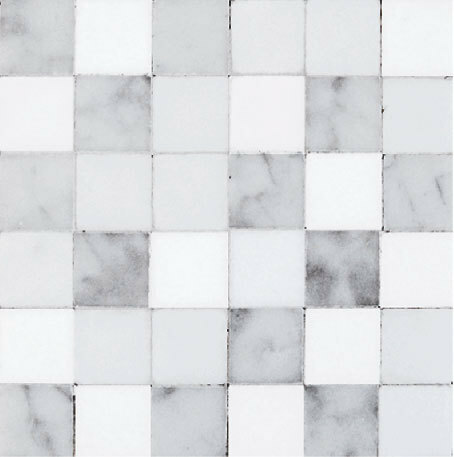 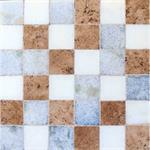 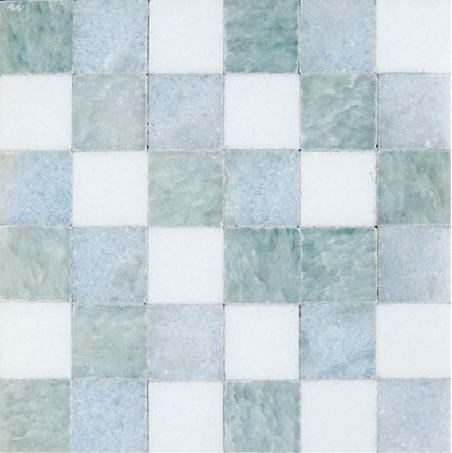 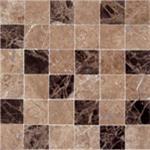 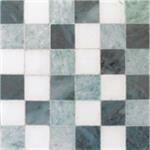 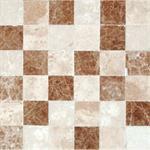 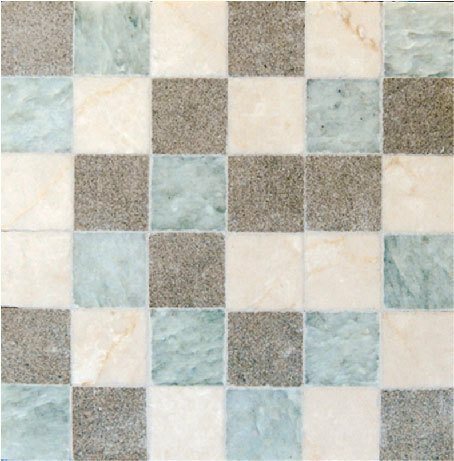 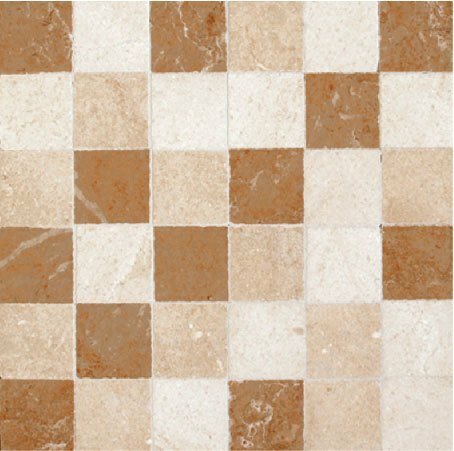 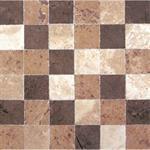 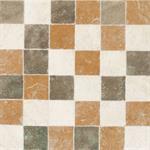 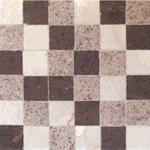 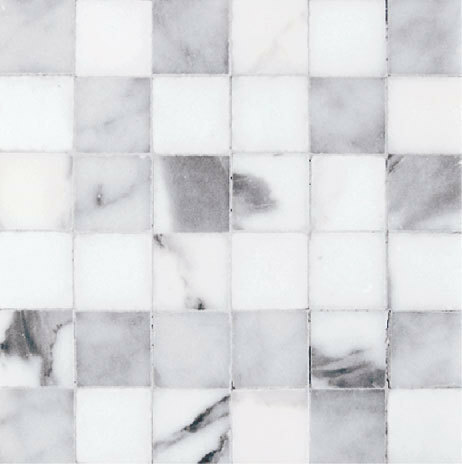 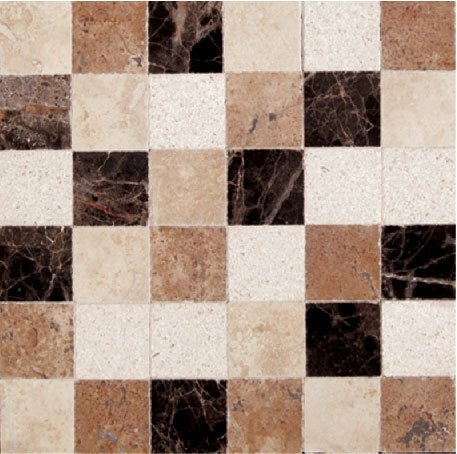 The understated Piedmont mosaics are a decorative addition for your space.